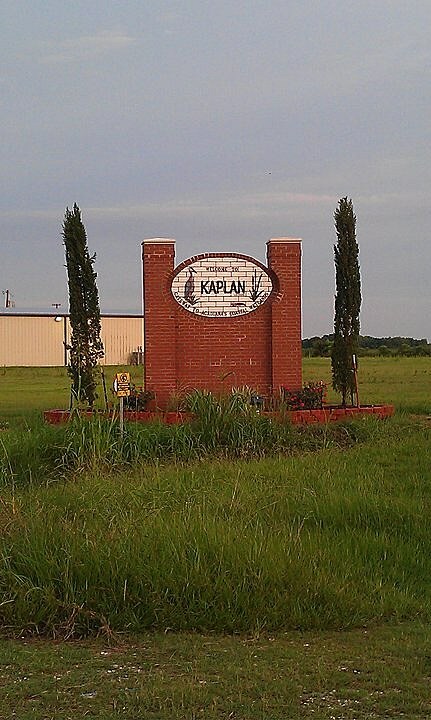 The Kaplan Lyons&apos; Club will hold it&apos;s annual auction today at the Knights of Columbus Hall in Kaplan. The in-house and radio auction features items donated by local businesses, artists and individuals. All monies raised will help fulfill the club&apos;s mission of providing needed items to physically and emotionally challenged individuals in the Kaplan area. The auction begins at noon today. Everyone is invited to attend in person at 1007 North Lejeune Avenue in Kaplan, LA (70548), or participate in the auction live on our sister station Talk Radio 960 AM, KROF.